For years, the strange object embedded in a rocklike formation sparked speculation and wonder. Was it proof of a visit by aliens? It's at the Pacific Science Center for you to see for yourself. The truth is out there. Was it a rock embedded 500,000 years ago with an electronic device left on earth by alien visitors? Or was it the remnant of a long-gone advanced civilization? 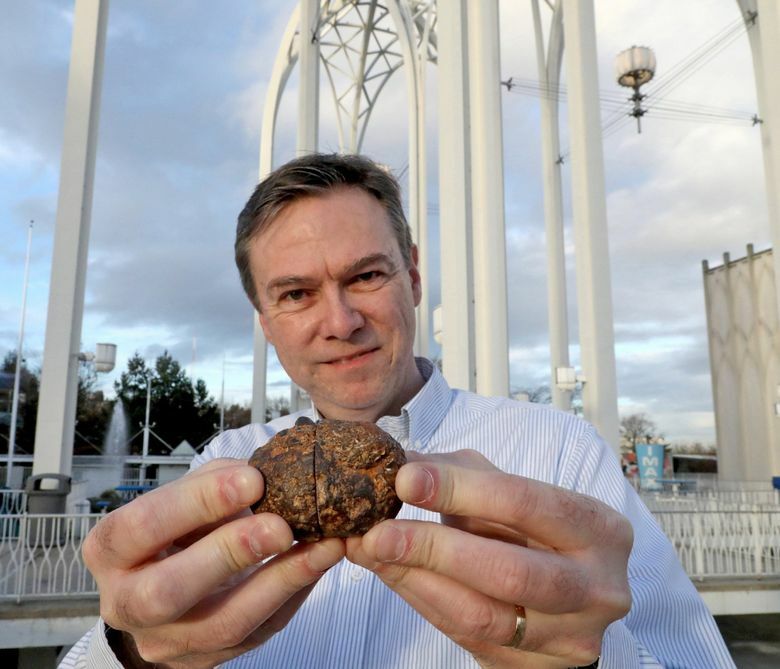 Beginning Saturday, you can see it for yourself at the Pacific Science Center. The Coso Artifact is on display in “What is Reality,” Building 4, at the Pacific Science Center, 200 Second Ave. N., Seattle. Hours: Mon-Fri, 10-5. Sat, Sun and holidays, 10-6. General admission: $13.95-$23.95, free for members. When the rocklike object was sliced in half shortly after its discovery, a perfectly circular, porcelain-like section was found inside it. In the center of that section was a tiny pin that responded to a magnet. 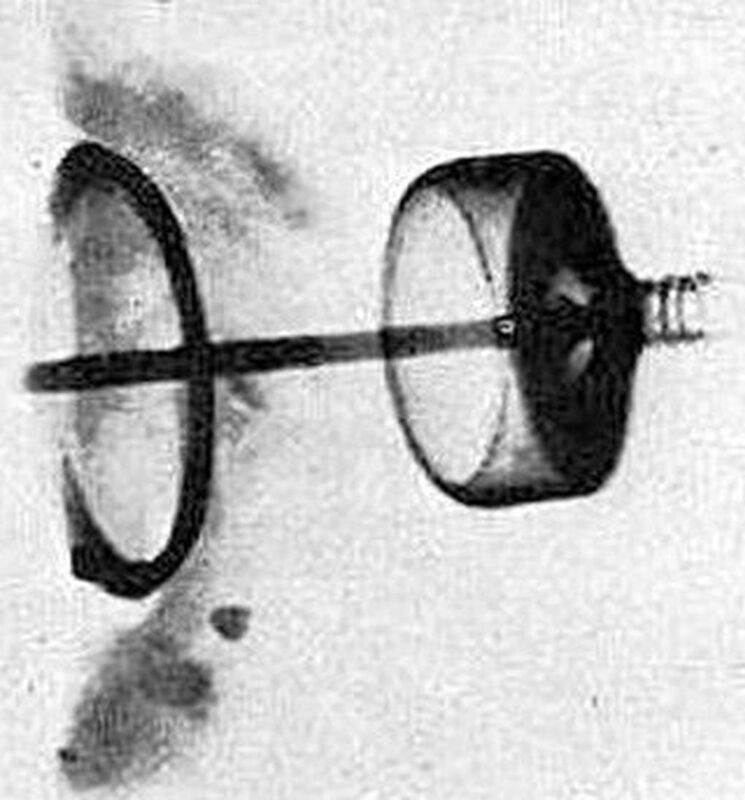 An X-ray clearly showed the metal pin, with a spring or helix at one end. The other half of the object showed metal covering the porcelain-like cylinder. 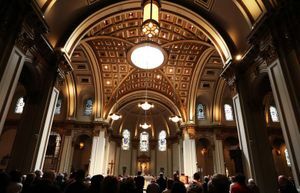 How could this technology end up inside such a primeval mass? It became known as the “Coso Artifact,” after the California mountain range in which it was found. Like Bigfoot and the Loch Ness Monster, the Coso Artifact became the subject of widespread conjecture and speculation. The advent of the internet put that speculation into hyperdrive. The Coso Artifact is featured in a YouTube video titled “Top 5 Artifacts That PROVE Past Advanced Civilizations Existed,” which has gotten 2.8 million views. 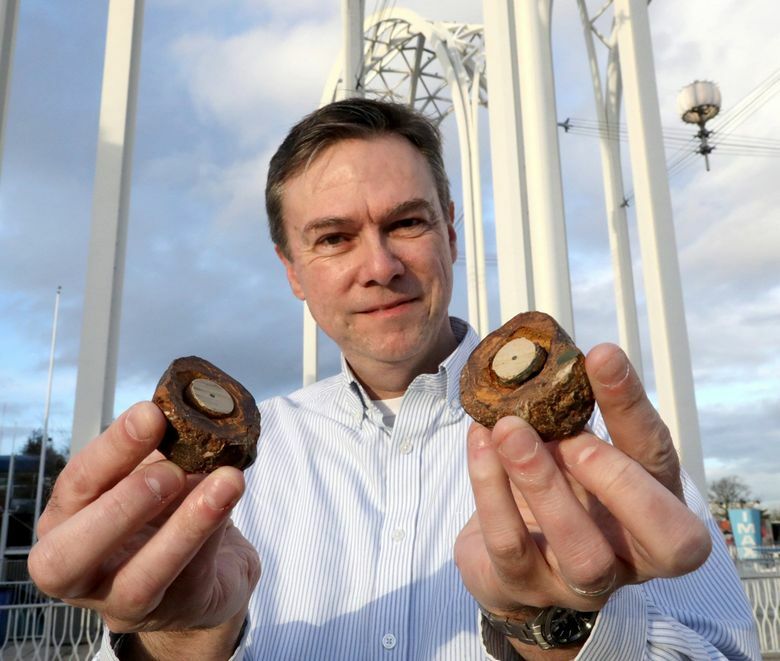 Enter Pierre Stromberg, a Woodinville software manager, who has spent hundreds of hours researching the artifact. It’s because of his work that the artifact is at the Pacific Science Center as part of a display space titled “What is Reality,” which also includes a walk-through virtual-reality adventure. 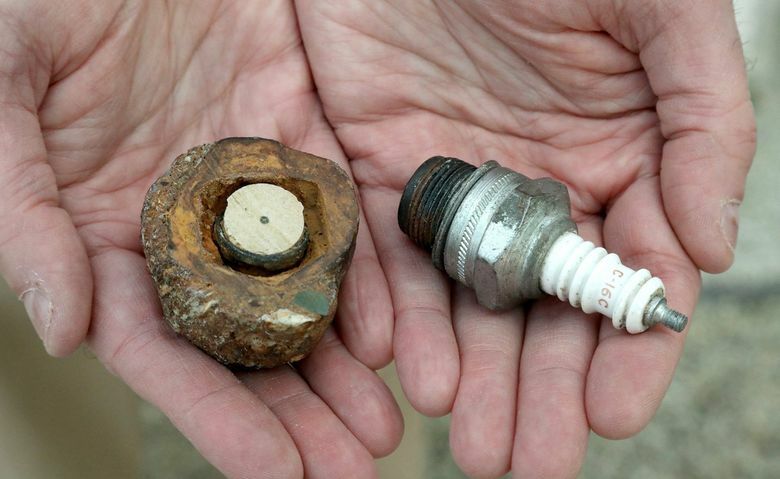 Spoiler alert: The Coso Artifact is a 1920s-era Champion spark plug. Stromberg says that in 1977, when he was 13, he lost his admiration for von Daniken after watching a TV interview with the author. “The existence of the pin in an object that is at least 500,000 years old provides evidence of significant knowledge of metallurgy at that time,” he writes. The saga of the Coso Artifact started innocently enough on Feb. 13, 1961, when three friends who lived in Olancha, Calif., went to a nearby peak to look for interesting mineral specimens. Together they owned a gem and gift shop. They thought one of the specimens was a geode, a rock with a cavity that’s lined with often-colorful minerals. Tourists love them. Virginia Maxey, one of the shop owners, in May 1961 wrote a letter to the editor of Desert Magazine. Maxey never identified the geologist. But that was enough for the stories to begin, from the ’60s until the present day. During his research, Stromberg in 1999 contacted the Spark Plug Collectors of America. Chad Windham, of Pendleton, Ore., former president of the club, still remembers looking at the X-ray. “Even though it was poor quality, it was like 100 percent no doubt in my mind that it was a Champion. 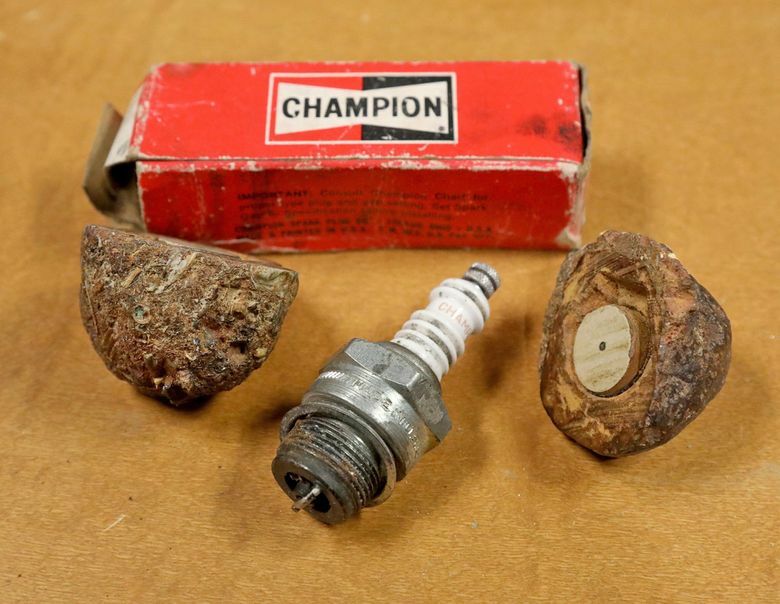 At that time, they made more spark plugs than all the other companies combined,” he says. There were mining operations near where the artifact was found, and Stromberg thinks that the spark plug could have come from mining equipment. The artifact languished for years in a closet of the son of one of the rockhounds who found it. “The artifact had been an oddity in the family. 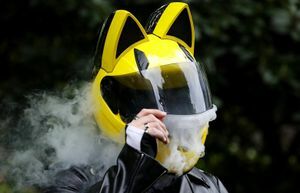 It had been in my dad’s closet before he passed away,” says his daughter, who lives in the Seattle area. The woman, all too familiar with the speculation the Coso Artifact has, uh, sparked, was not particularly interested having believers in alien civilizations contacting her, and asked not to be named. But she did think Stromberg’s work was well researched, and it just so happened they live near each other. There also is a pretty simple explanation of how the spark plug ended up inside the formation. Geologists call it a concretion. 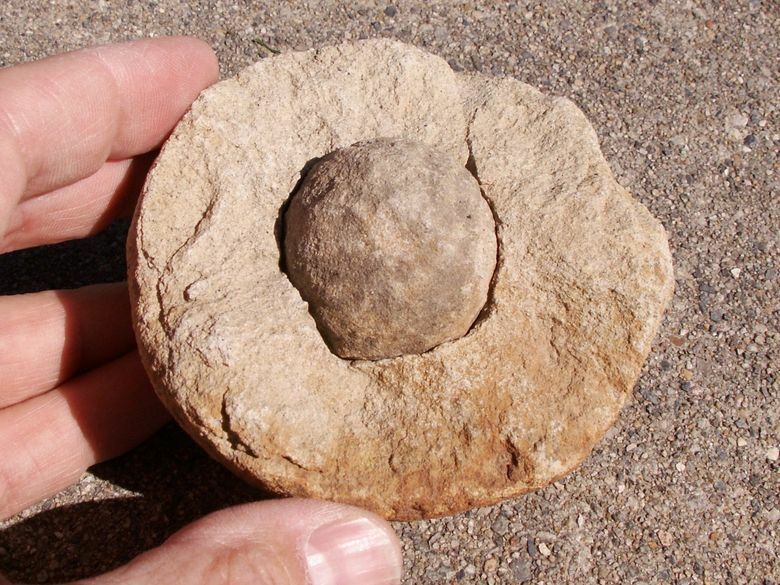 You have seen concretions when stopping by a seashore, riverbed, in the desert, poking around mountains — all these spherical, rocklike objects. One way they form is as a sediment builds up in successive layers around something like a shell or pebble. “A grain or other stuff falls on the ground, and it gets coated very quickly,” says Alexis Licht, an assistant professor in the University of Washington Department of Earth and Space Sciences. Even in usually dry, mountainous regions you can have concretions because of flash floods, he says. “Concretion can create extremely symmetrical and pristine shapes, so people think it’s human and no nature can create such a thing. They send us pictures. ‘I have found an artifact,’ ” Licht says. Stromberg is happy to have concluded his years and hundreds of hours of research. He says his wife is happy, too, that it’s over.